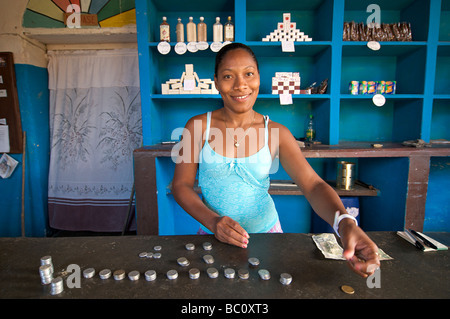 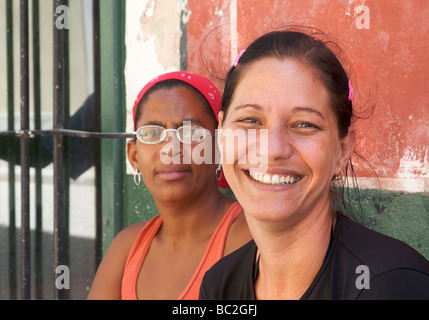 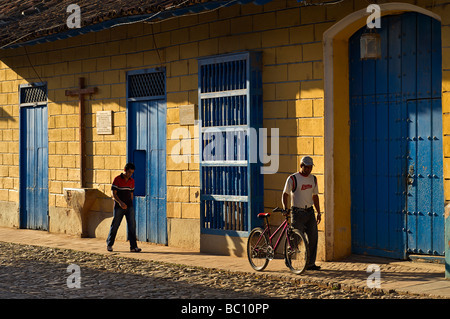 COLOURFUL Cuban street scene, Trinidad, Cuba. 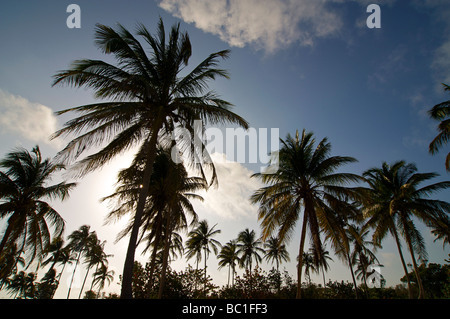 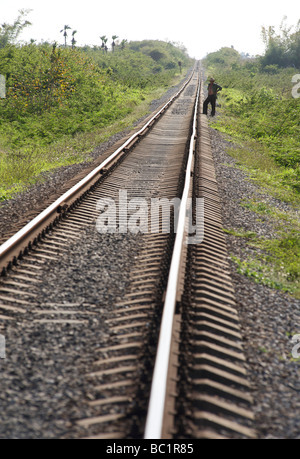 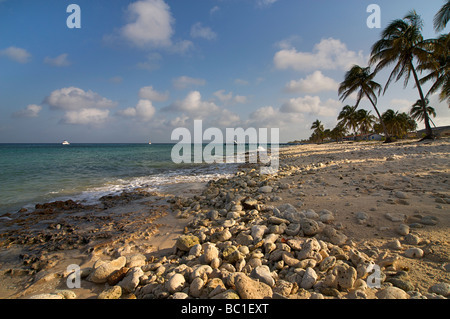 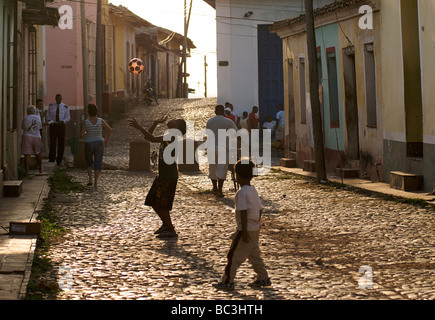 Trinidad, is a UNESCO World Heritage site. 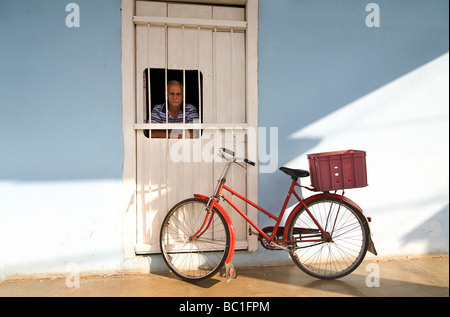 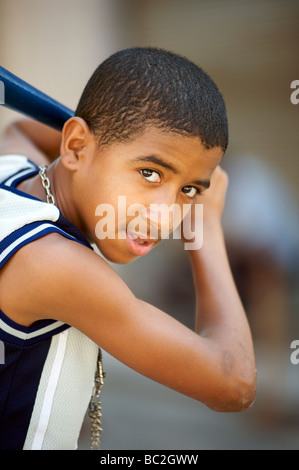 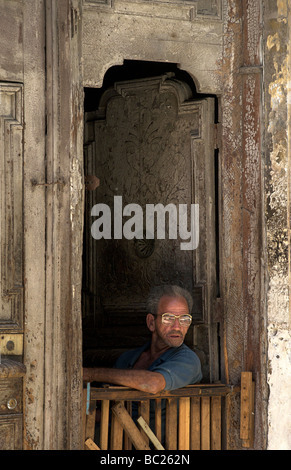 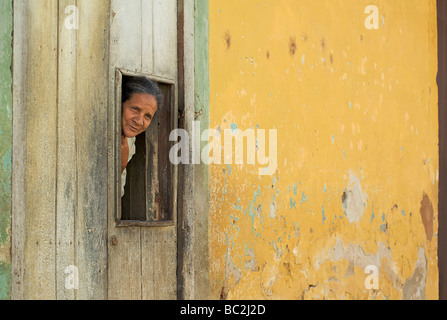 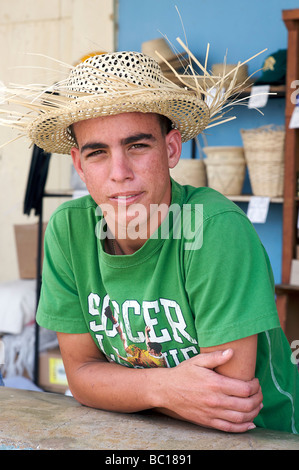 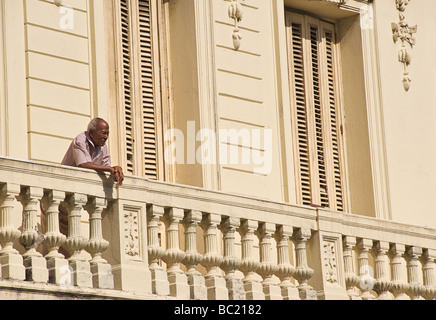 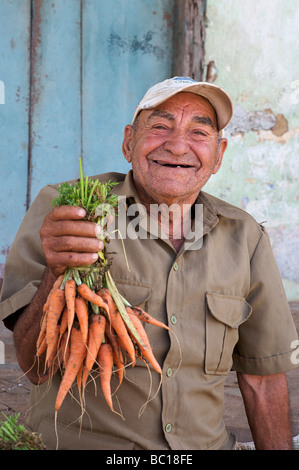 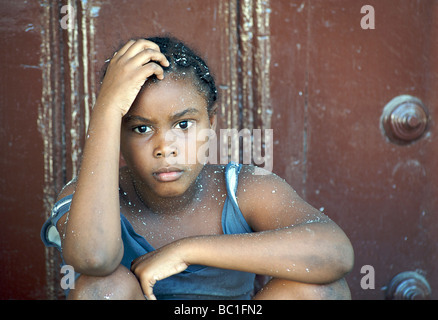 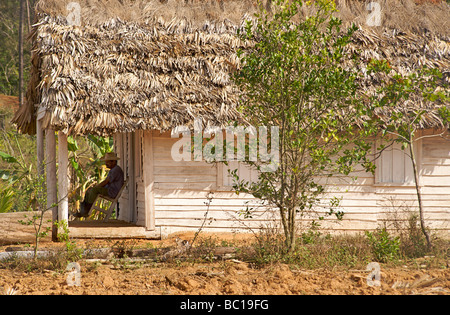 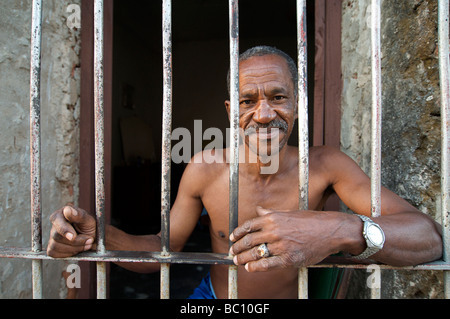 Cuban man sitting in the doorway to his Colonial home. 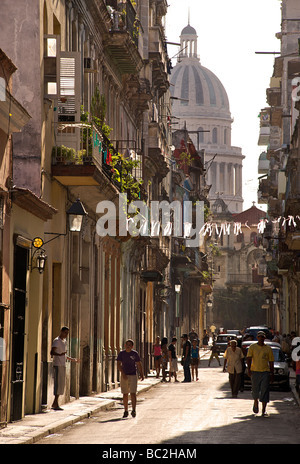 Habana Vieja. 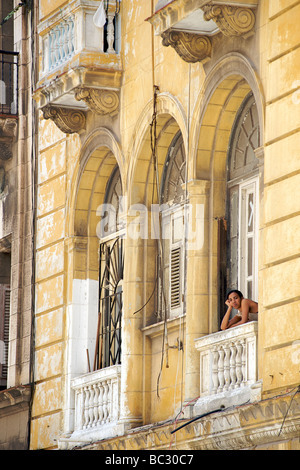 Old Havana, Cuba. 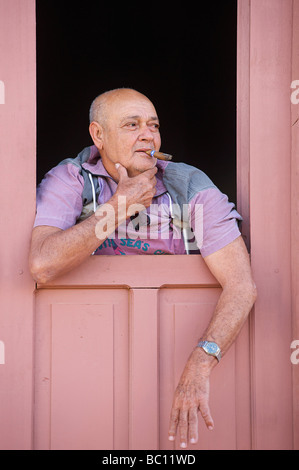 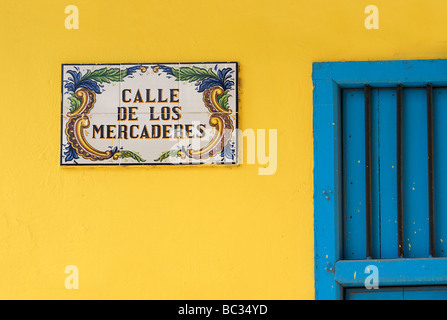 Cuban man smoking a Cuban cigar at the doorway to his brightly painted colonial home. 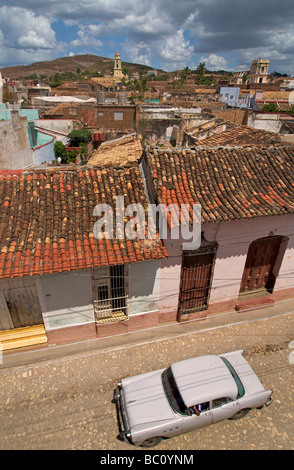 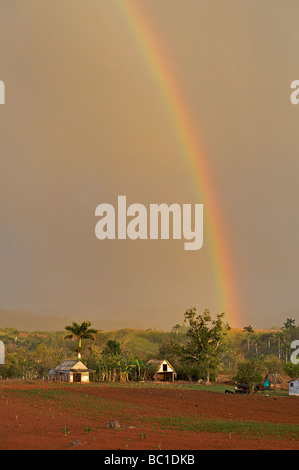 Trinidad, Cuba. 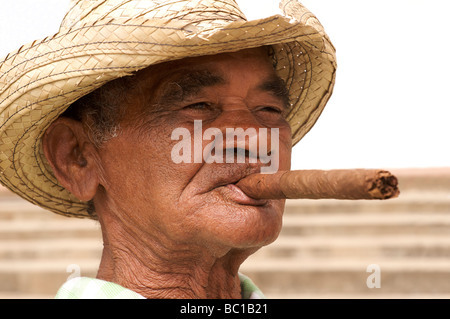 Elderly Cuban man in distinctive hat and smoking a Cuban cigar. 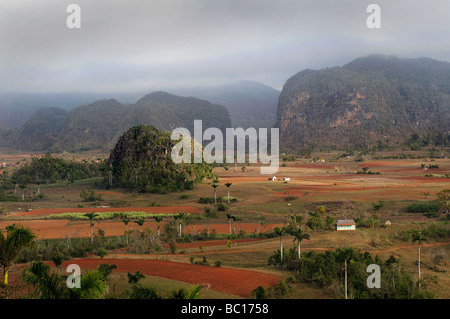 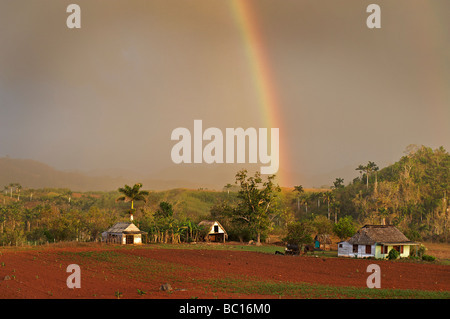 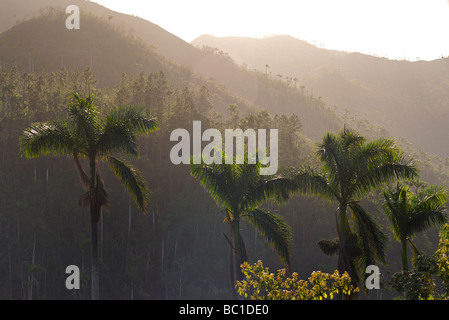 Viñales, Pinar del Rio, Cuba. 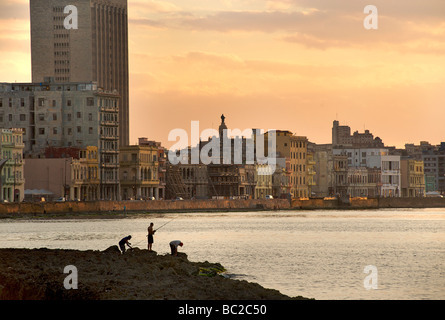 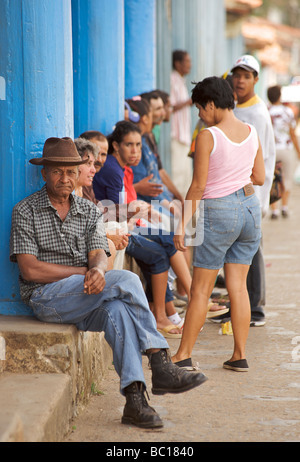 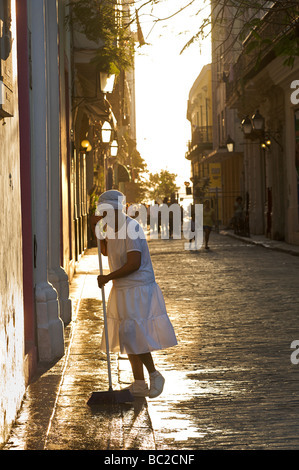 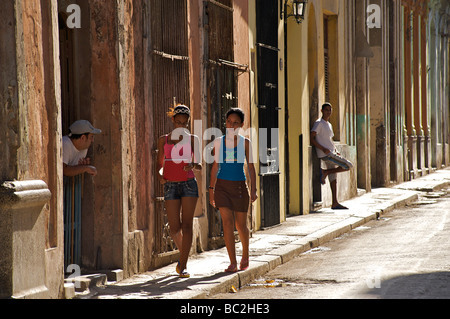 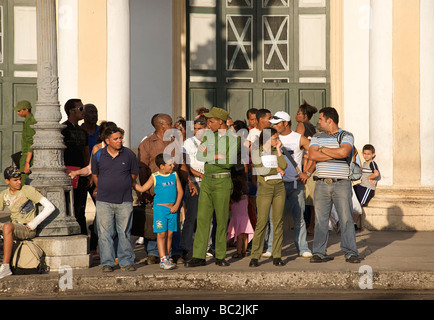 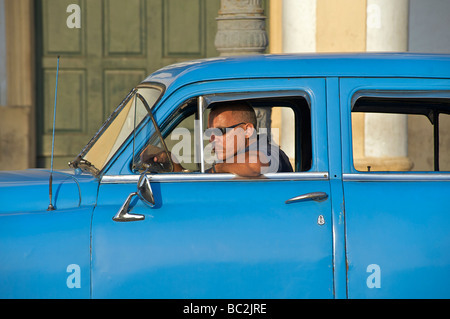 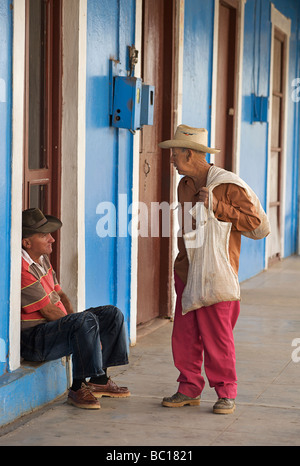 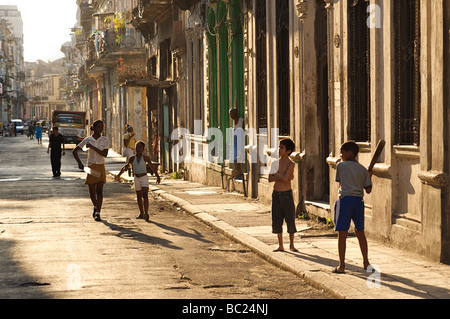 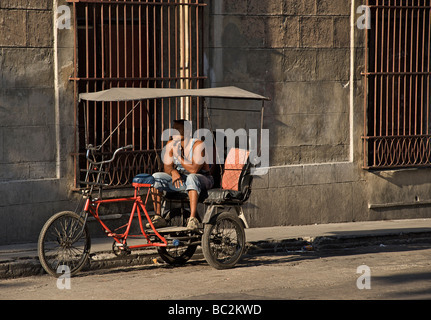 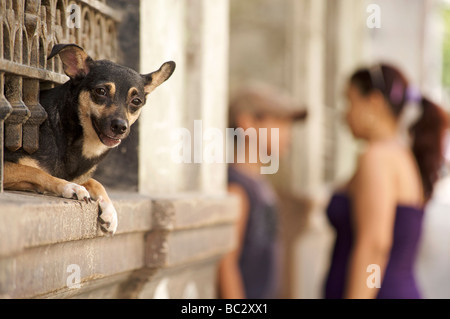 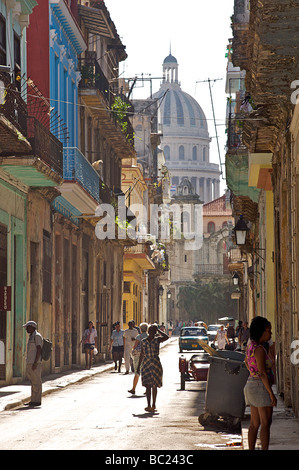 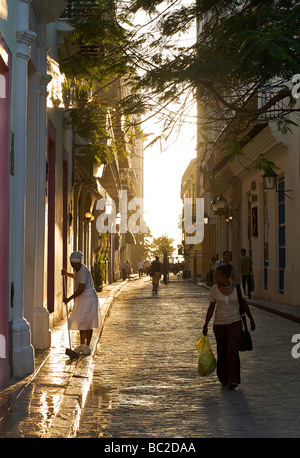 Early morning street scene, Old Havana, Cuba. 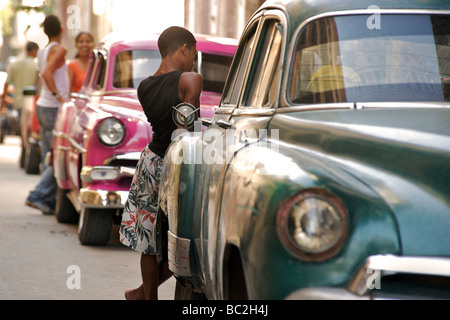 Washing the strry in front of a building. 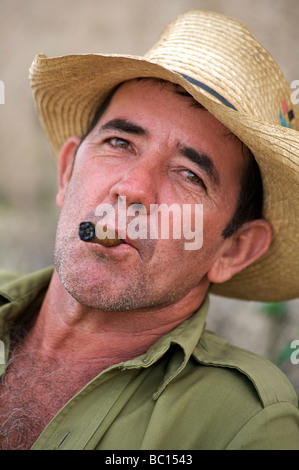 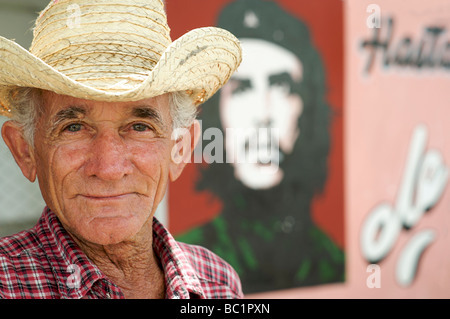 Friendly Cuban man in distinctive hat and smoking a Cuban cigar. 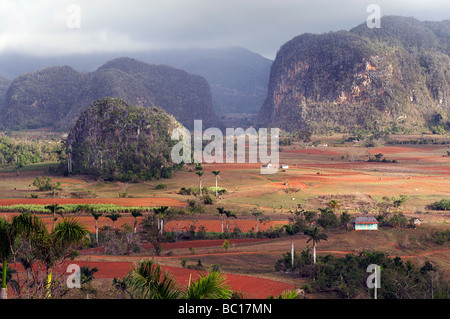 Viñales, Pinar del Rio, Cuba. 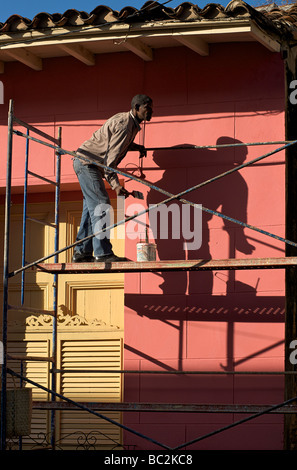 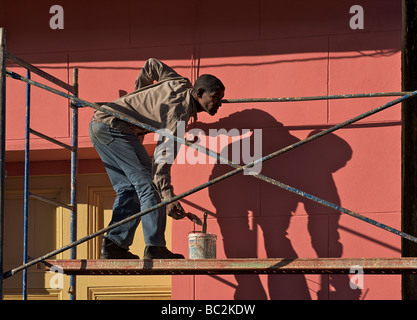 Cuban colonial house receiving a colourful coat of paint. 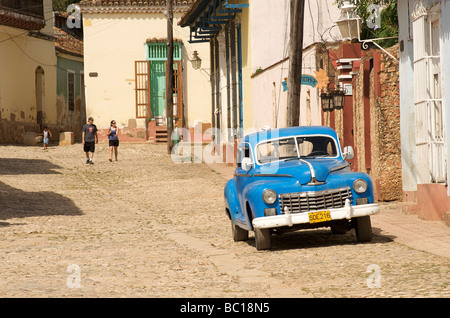 Trinidad, Cuba. 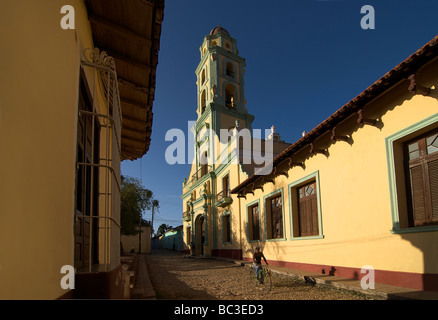 Trinidad, is a UNESCO World Heritage site. 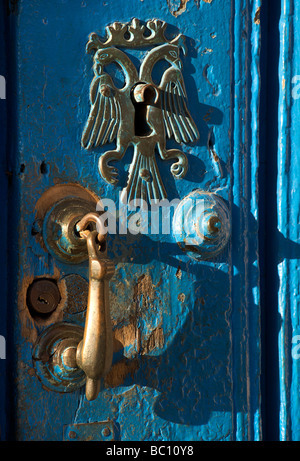 Detail of keyhole and door handle on a colonial door. 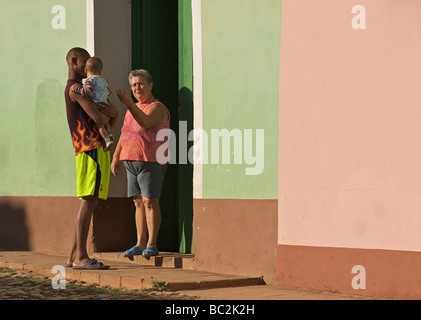 Trinidad, Cuba. 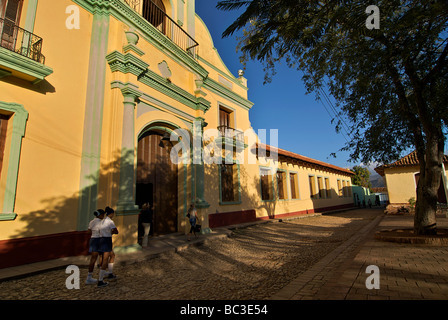 Trinidad is a UNESCO World Heritage listed site. 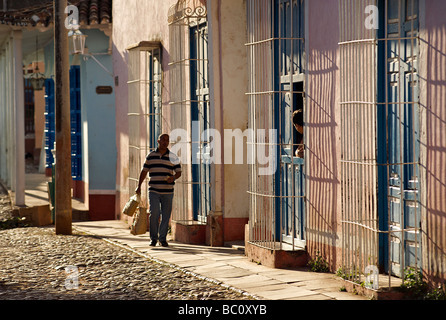 Cuban street scene outside the Convent Of San Francisco, Trinidad, Cuba. 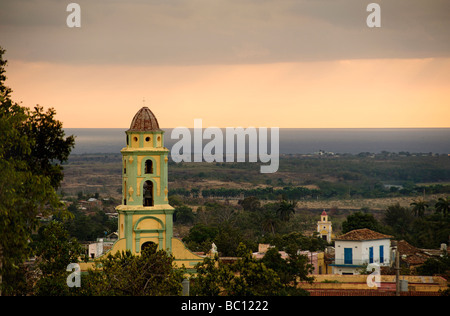 Trinidad, is a UNESCO World Heritage site. 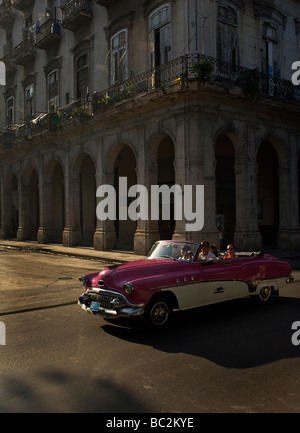 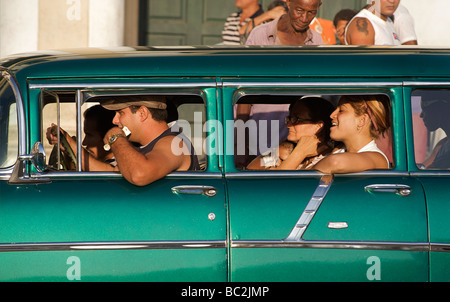 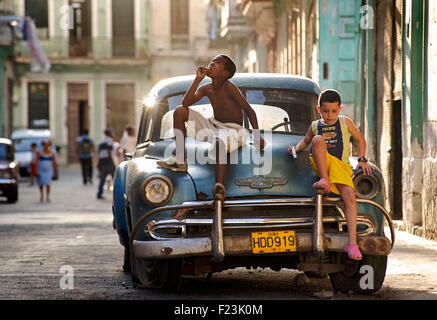 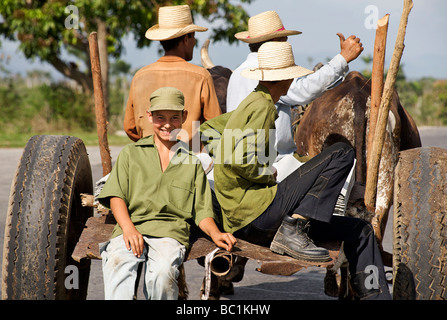 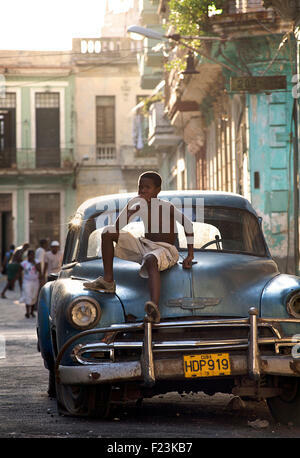 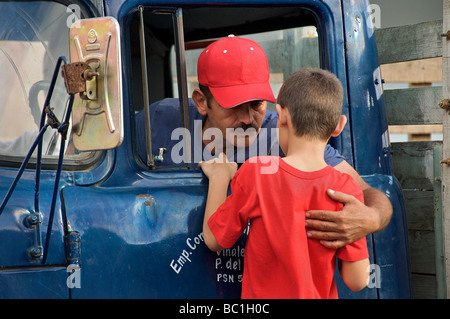 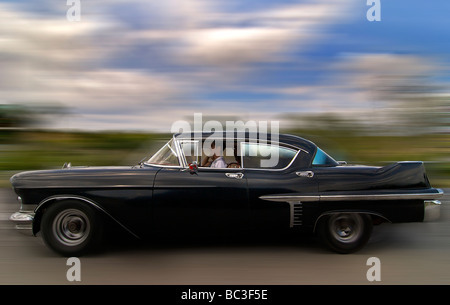 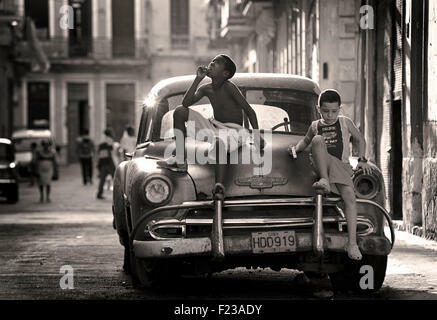 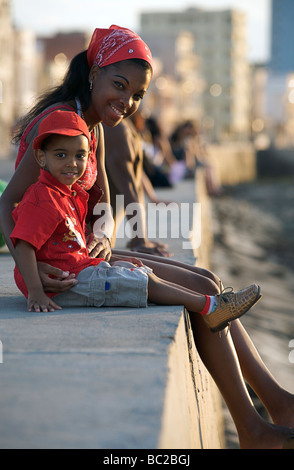 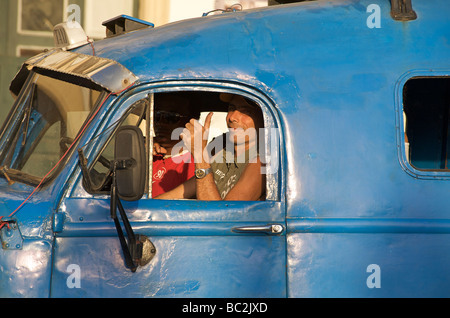 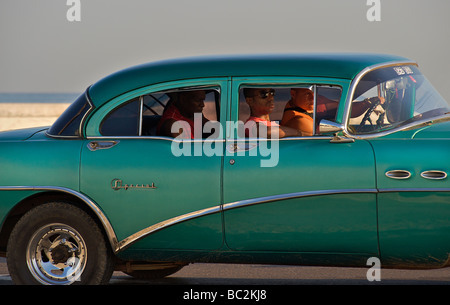 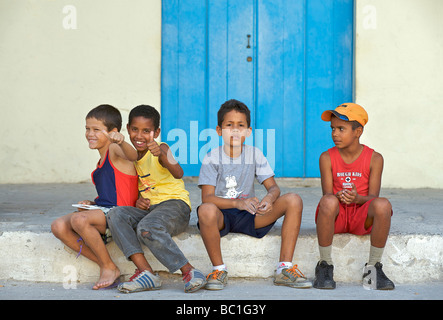 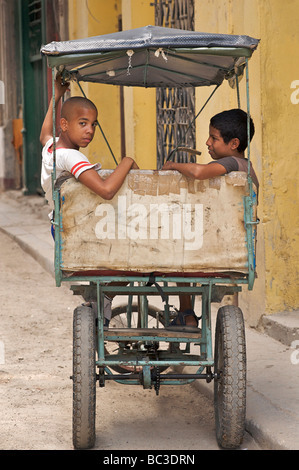 Cuban kids on a classic American car. 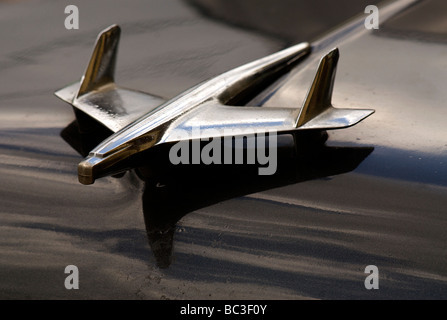 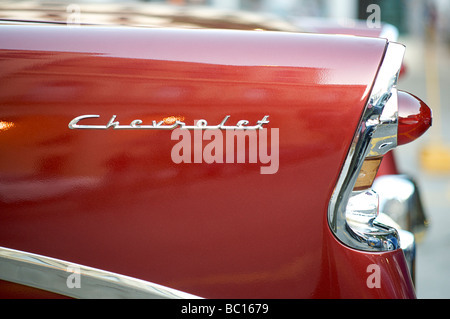 CHEVROLET. 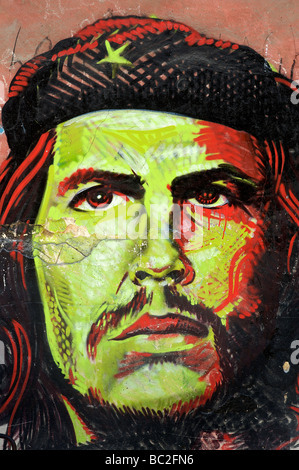 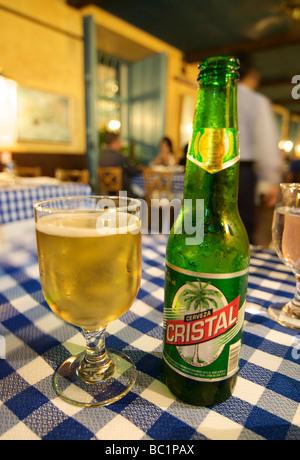 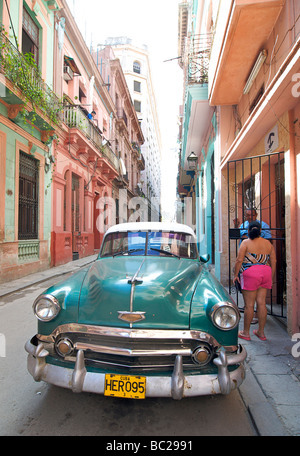 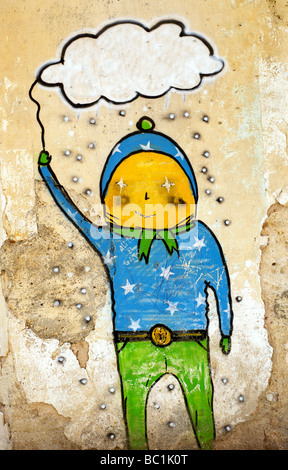 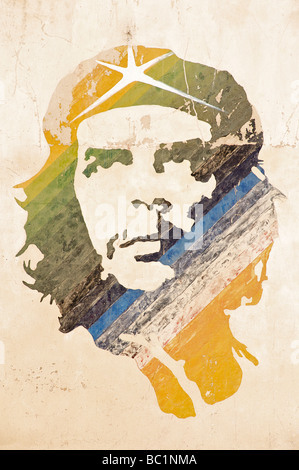 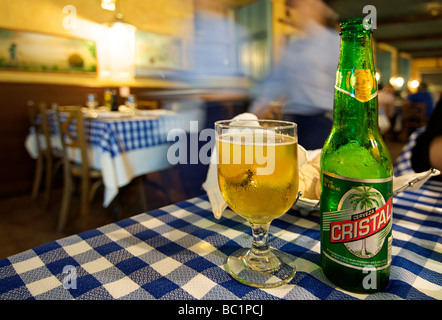 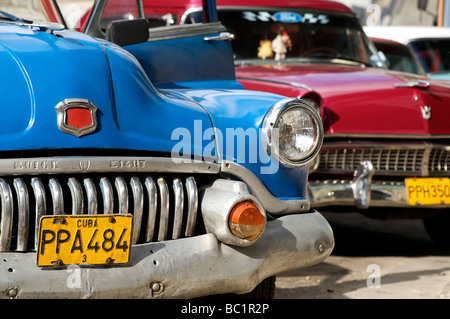 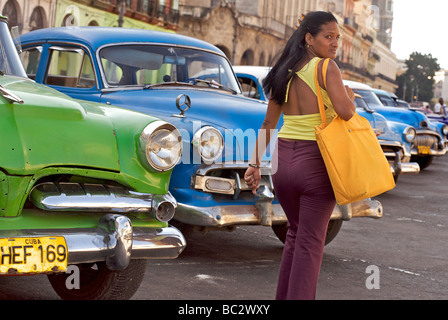 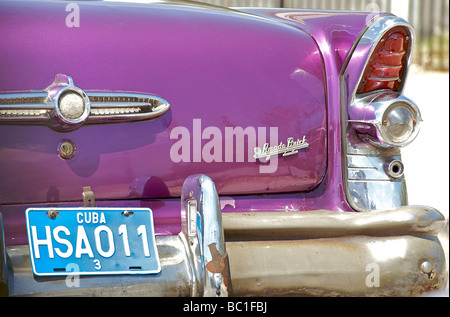 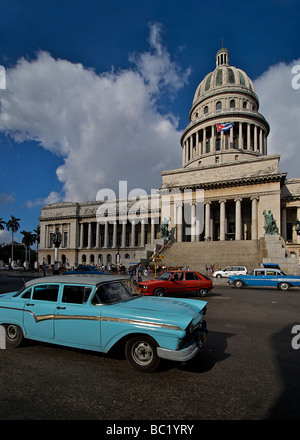 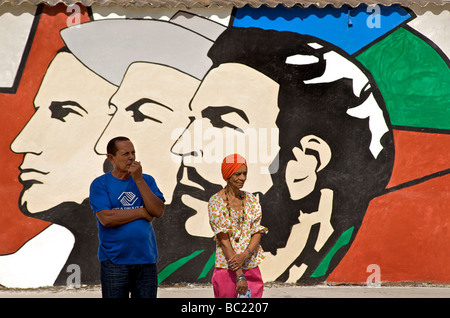 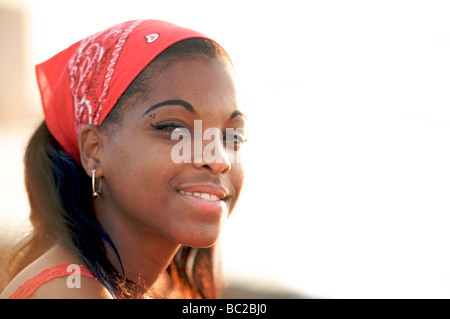 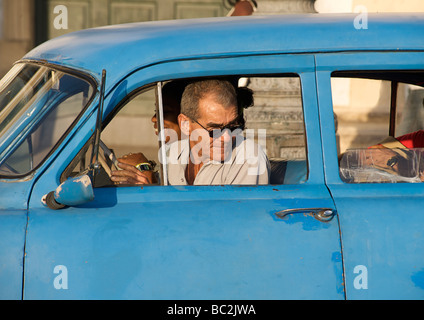 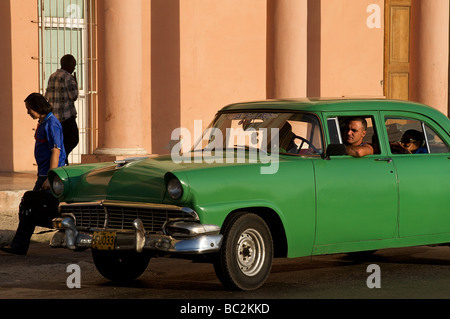 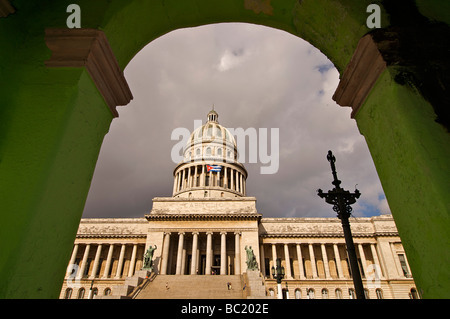 A cultural icon for modern day Cuba. 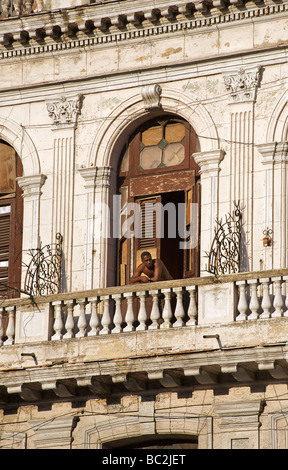 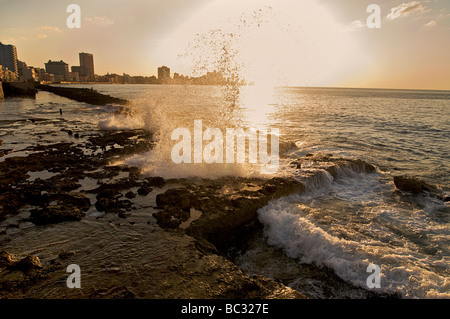 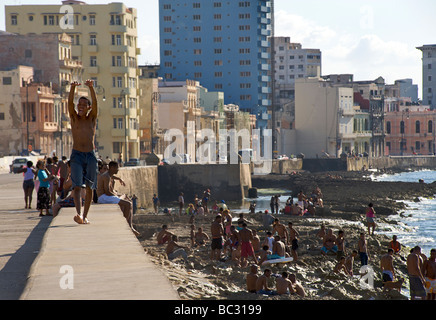 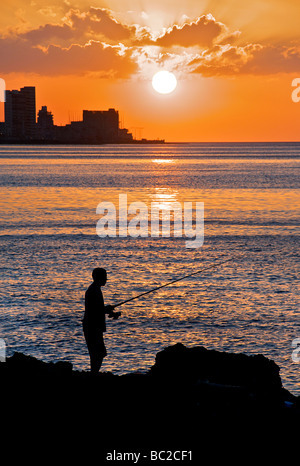 Havana, Cuba. 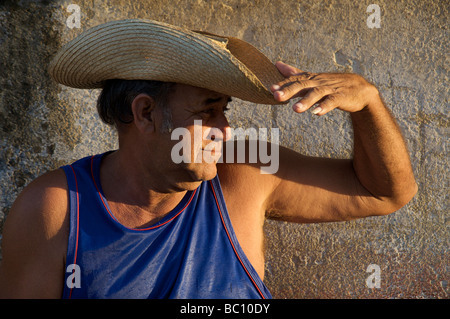 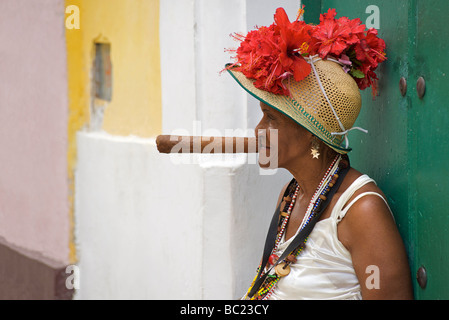 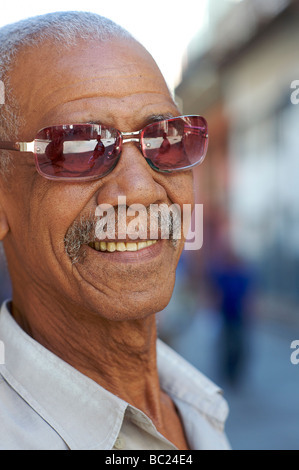 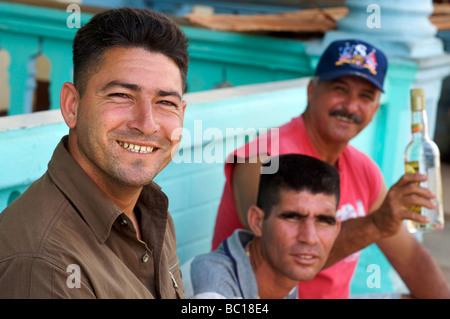 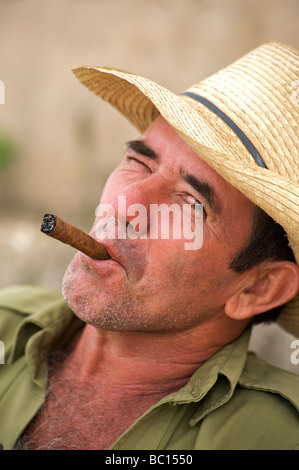 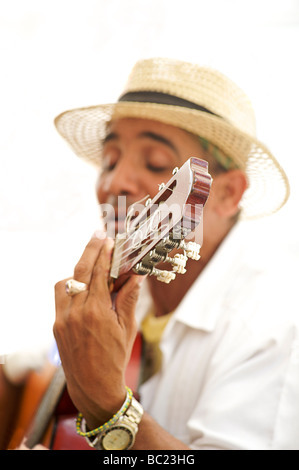 Friendly Cuban man in distinctive hat and smoking a Cuban cigar winking. 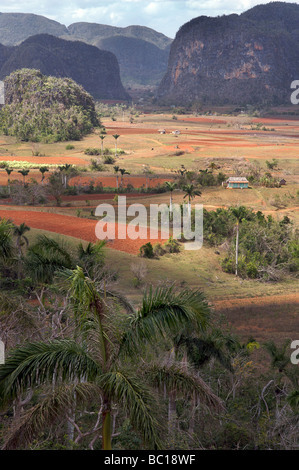 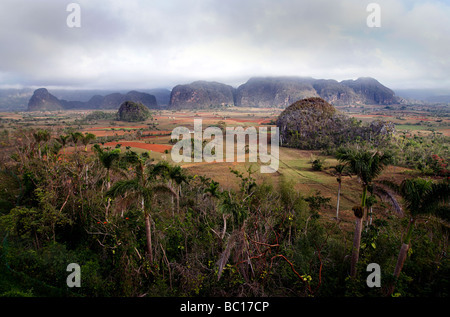 Viñales, Pinar del Rio, Cuba.